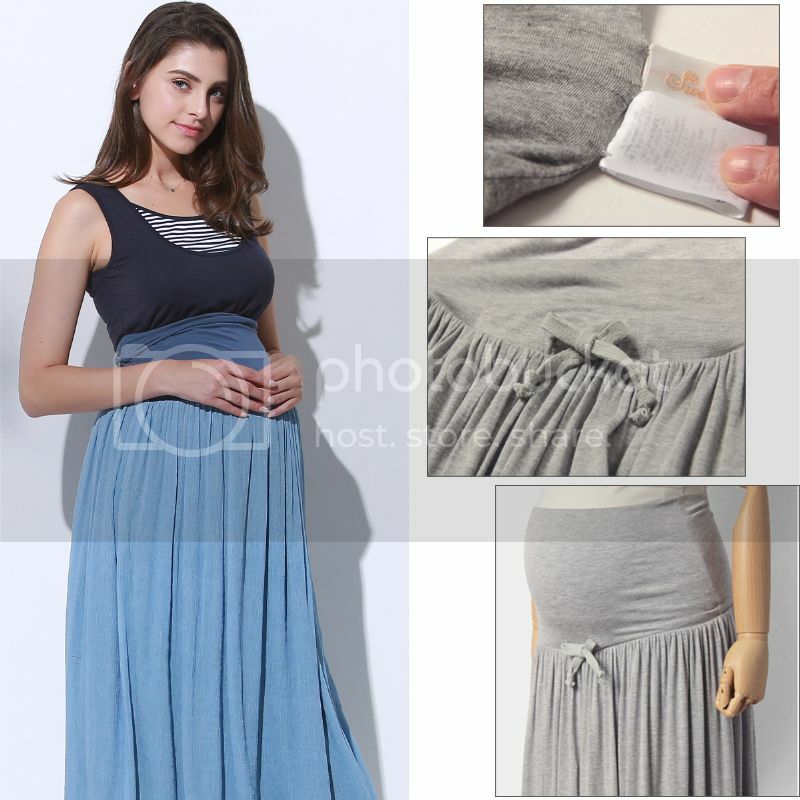 Very comfortable maternity and reversible maxi skirt. 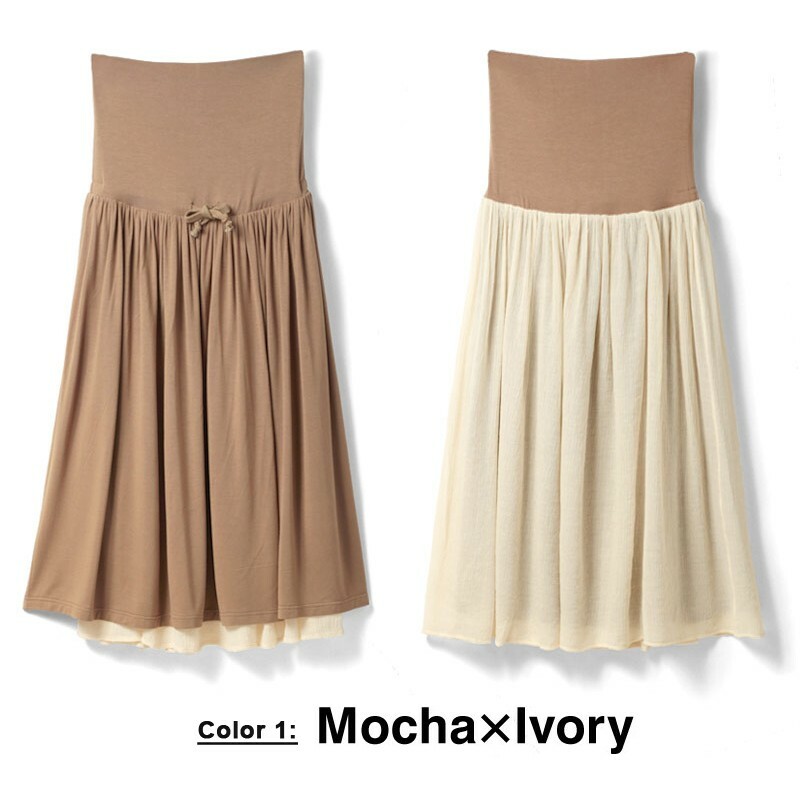 High quality details and top confort for every day of your pregnancy. 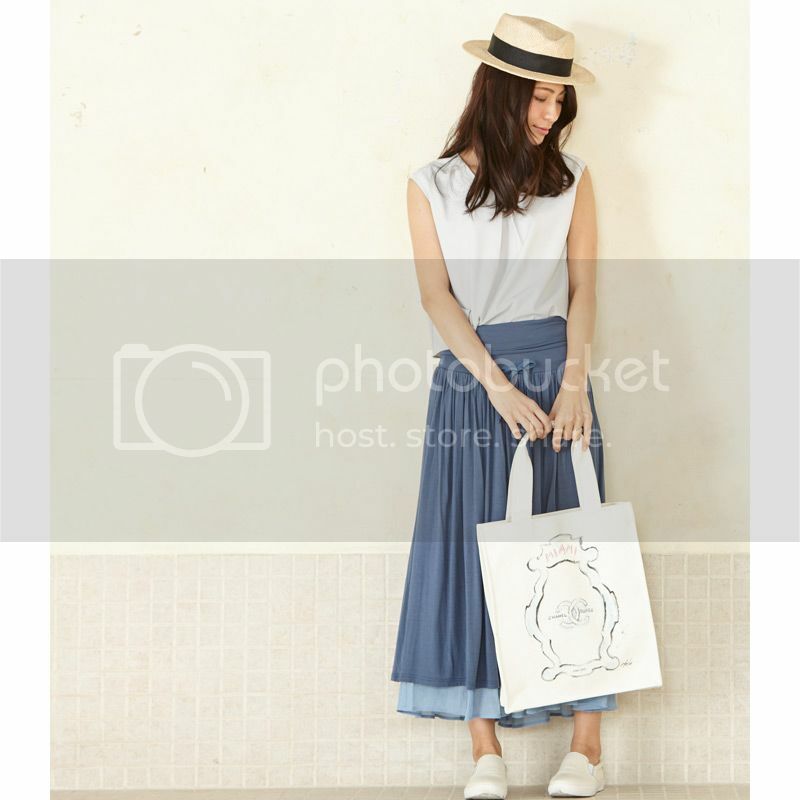 This skirt is easy to match in order to create a fashionable and elegant set. 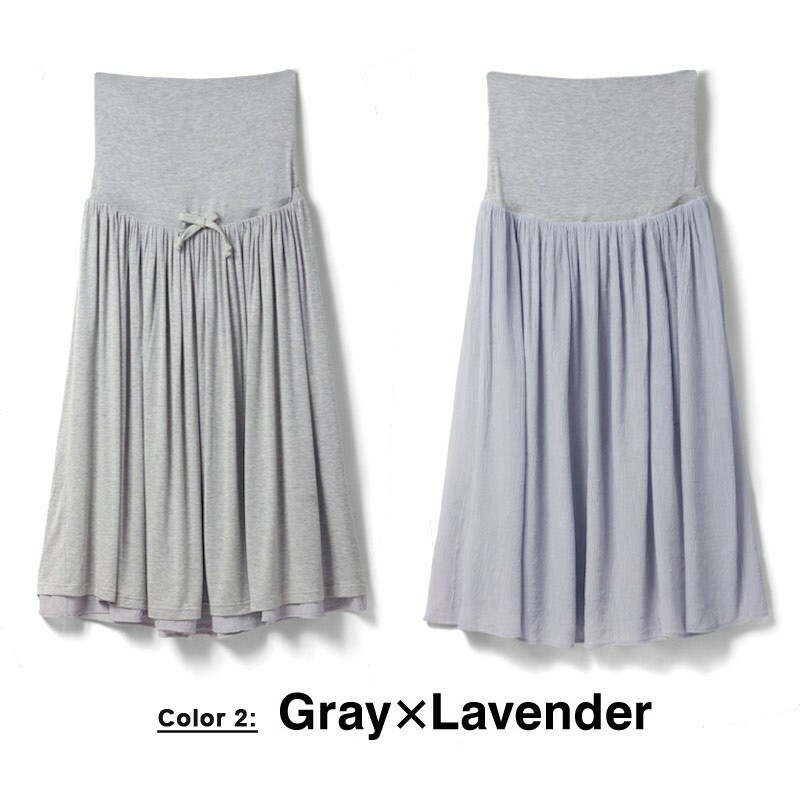 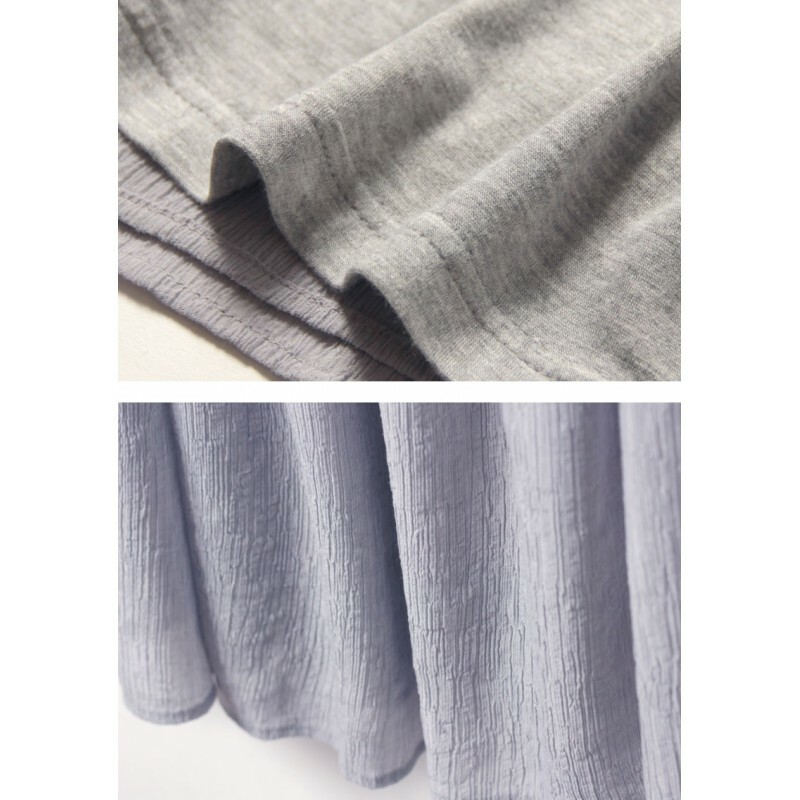 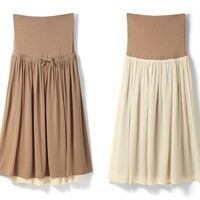 As it is reversible you'll have 2 fantastic and different skirts with only one purchase!